With every smartphone company – barring Apple – present at Mobile World Congress, it’s hard to cut through the clutter. Some companies prefer to have events just before the MWC begins to get ahead in line. And HMD Global is using that tactic this year. The company says its is planning something grand for MWC 2018 and has sent out press invites for a special unveiling event on February 25, a day ahead of the MWC in Barcelona. HMD’s invite was sent to the press today and it shows the venue of the event, and the date. No other details about the portfolio of products that could be unveiled were shared, but the rumor mill is abuzz about Nokia’s 2018 lineup. HMD revealed its lineup of 2017 at MWC last year, and speculated devices for this year’s launches include Nokia 9 as well as a refreshed Nokia 8. The stage could also be shared by the first Android Oreo (Go edition) device – Nokia 1 – which was leaked only last week. 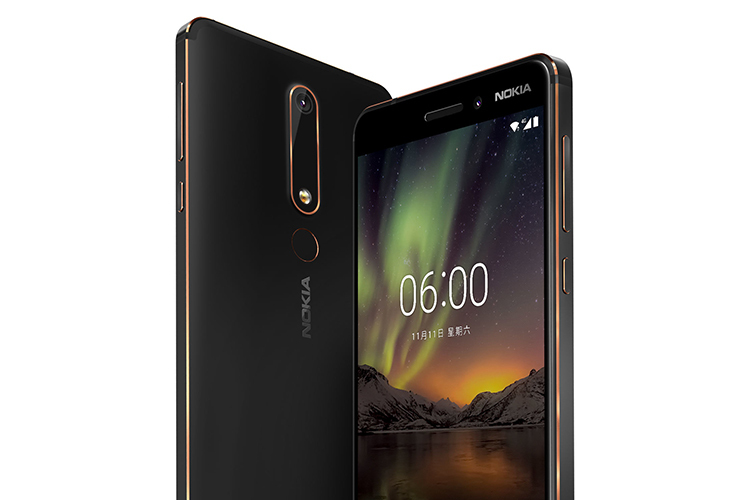 Apart from these devices, Nokia enthusiasts have also pegged their hopes on a 4G variant of Nokia 3310 which was recently spotted on TENAA as well as the global release of Nokia 6 (2018). 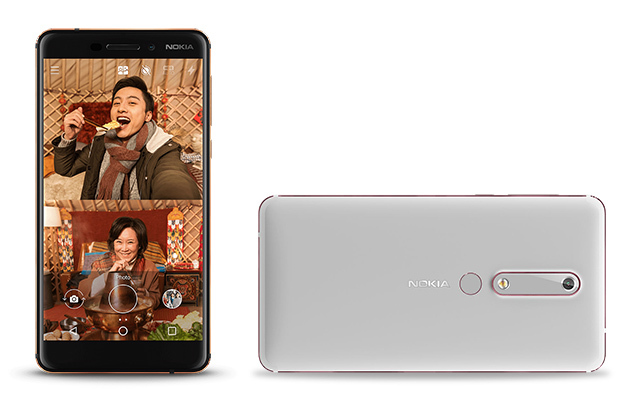 Nokia 7 is unlikely to share the limelight as HMD had previously claimed it to be a China-specific device. 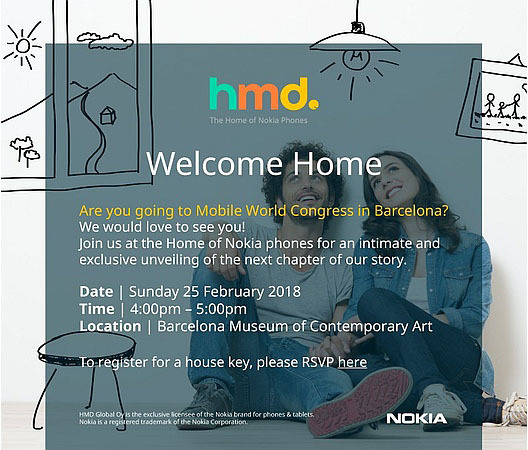 Additionally, the press invite shared by HMD Global has a curious inclination towards the term “home” – the subject line reads “Welcome Home”. Moreover, it has been mentioned multiple times; the RSVP being called a house key, for example. Speculation is the HMD could release some smart speakers or smart home devices. Another major highlight of the creative is the doodles in the background and it wouldn’t be too out-of-the-way to anticipate stylus support on some of the devices – makes me nostalgic for the Nokia XpressMusic 5800 era. Okay, I admit, I might have let my imagination run a little loose, but that doesn’t water down my excitement about the company’s next flagship, which is unlikely to skip MWC 2018.